 Time to Explore with Vida Tours!  Whale shark swimming and diving is always a great attraction and it is one of the most popular in Oslob, Cebu. 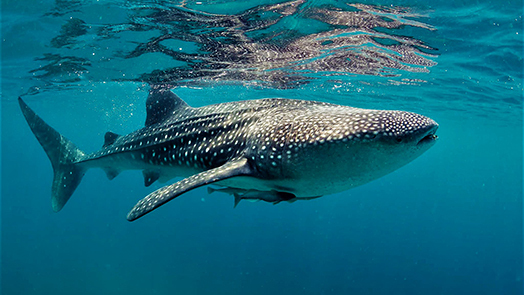 Whale shark encounter is a once in a lifetime experience. Ever wondered how it would feel to swim with a shark? Well, these gentle giants are seen daily all year round. Experience the thrill, book a tour and let the adventure begin! 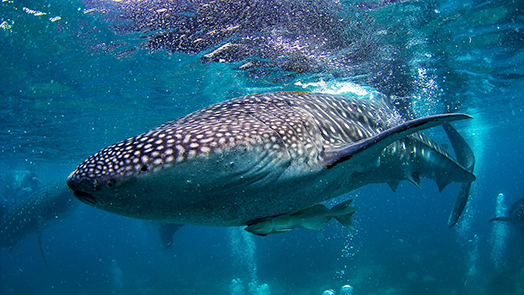 Despite being in the next island, Whale Shark Watching in Oslob is not impossible.  With Vida Tours, we take care of everything you need for the journey and back! 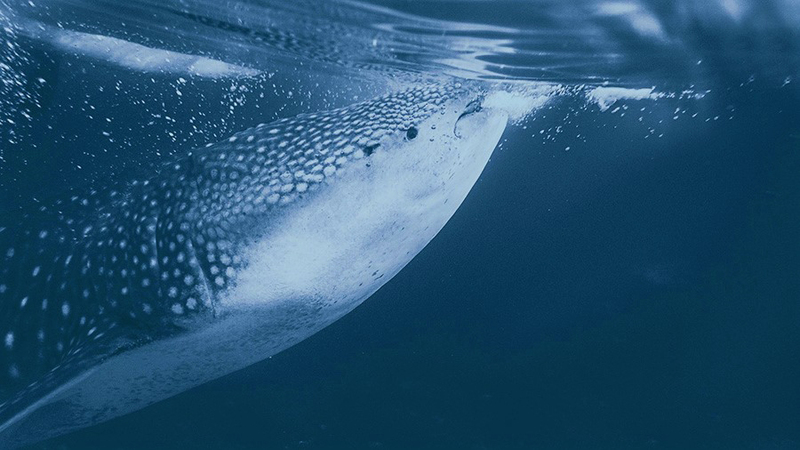 Now you can swim freely in an environment full of gentle giants such as the whale shark. 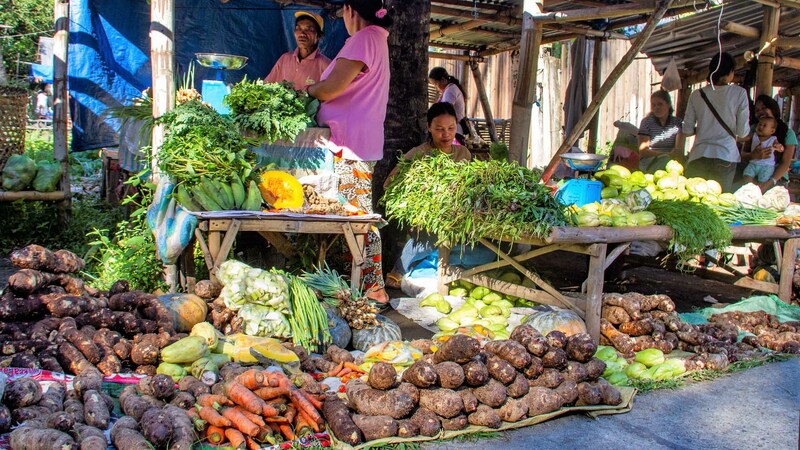 Every Wednesday local farmers, fishermen, vendors, shoppers and visitors from the neighboring places are drawn to this one a kind Filipino local market. 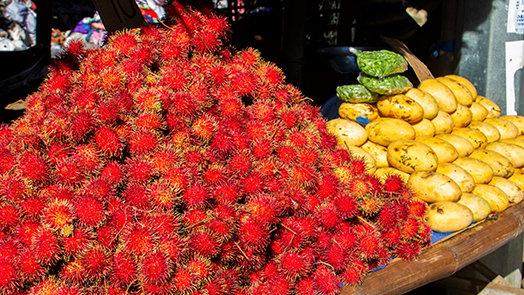 You will see a tremendous variety of fresh fruits, vegetables, seafood, meat, native delicacies, household and native products, accessories and souvenirs. There are several small eatery serving local dishes such as “lechon baboy” (roasted pig). The selling of livestock is the most unique activity to see. 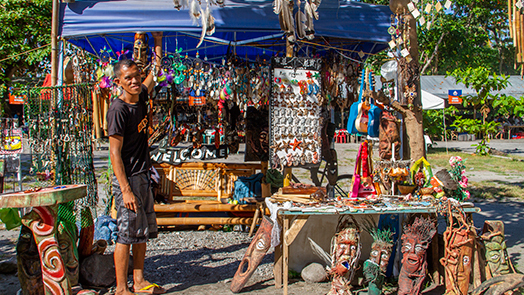 Malatapay market is approximately 20-minute drive from the resort. 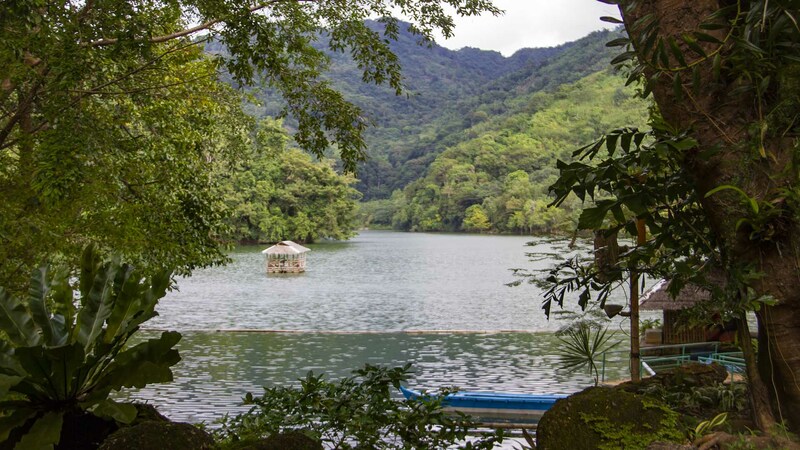 Balanan Lake is a beautiful fresh water lake located in Siaton, southern part of Negros Oriental. The lake is fed by three tributaries all located in the northern end. It has two waterfalls and is surrounded by lush forest mountain ranges. It can be easily reached by car in approximately an hour and a half (45km). Twin Lakes is a natural park declared to be a protected area, a home of endangered birds and mammals. 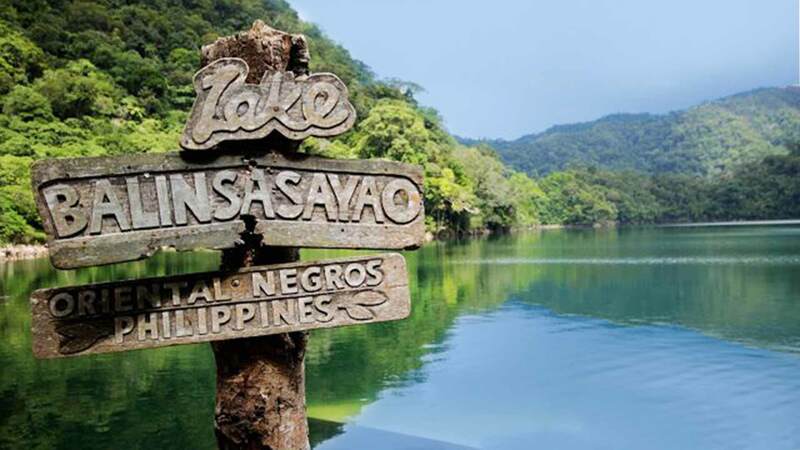 It is composed of Lakes Balinsasayao and Danao which are two small crater lakes. 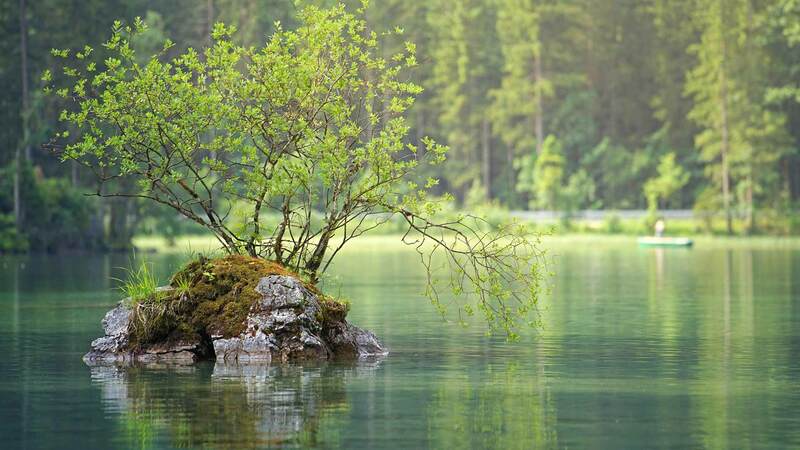 The area is surrounded by mountain ranges with lush rainforest and unspoiled beautiful lakes. You will enjoy the scenery and its tranquil environment. This combination tour is a whole day tour from 8:00 am until 5:00 pm for native and nature experience. 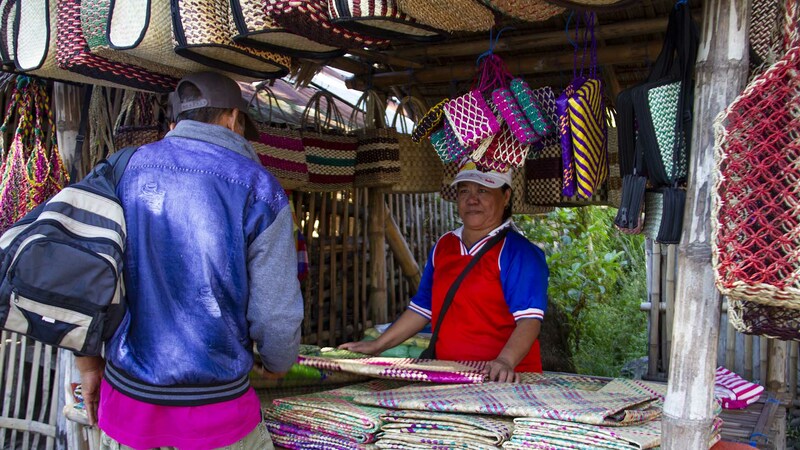 First stop is a visit to the Malatapay Market a unique local market where farmers, fishermen and other local vendors converge every Wednesday to sell their goods. 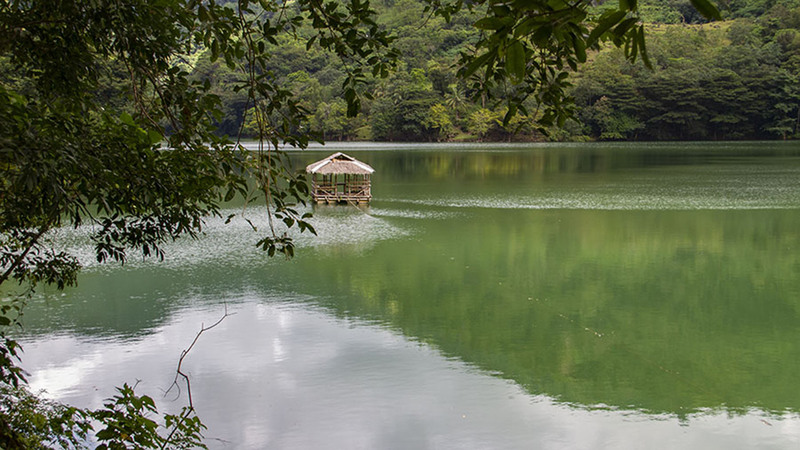 Balanan Lake is surrounded by mountain ranges with a serene atmosphere for total relaxation. Enjoy the picture-perfect scenery along the way to the lake.